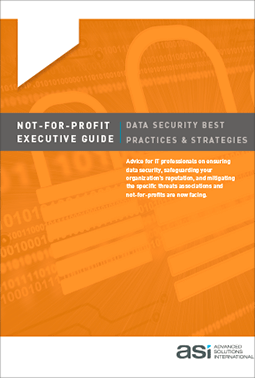 In this whitepaper, you'll learn the latest advice to protect your member/donor data AND safeguard your organization's reputation. *The information contained in this whitepaper (the “Content”) is provided for informational purposes only, and should not be construed as legal advice on any subject matter. You should not act or refrain from acting on the basis of the Content without seeking legal or other professional advice. The Content is general information only and may not reflect current legal developments or address your situation. We disclaim all liability for actions you take or fail to take based on any Content.